So I had a few days in London. It was great to meet up with many friends, whilst the world found out about the massacre of Charlie in Paris. I saw plays,mime, got a hot shave and my hair styled in Mayfair, as well as a bit of shopping at Fortnum & Mason. 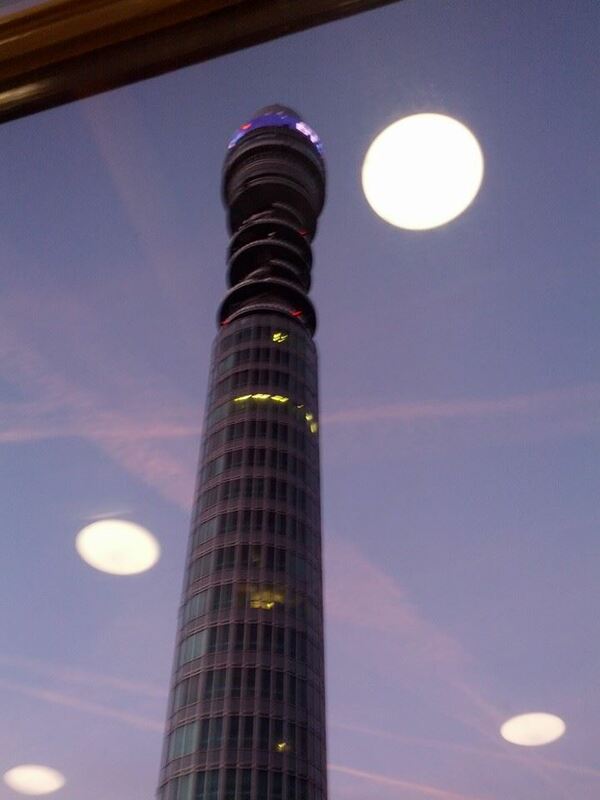 I stayed in accommodation opposite the BT (Post Office) Tower, infamous for housing the WOTAN supercomputer in The War Machines serial of Doctor Who, which summons people to serve its will – hence ‘Lukas Scott Is Required’. These are the sort of things people do when they’re in London – a world away from when I first went down in the 1980’s to meet friends, or set up home there in search of independence and whatever ‘gay liberation’ London in the 1990’s had to offer. It was the time of AIDS, and homophobia, and a time when I dreamed that theatre would help me make a positive difference. That things could change, and imagination and creativity were weapons of resistance and progress. The full text of the response to my complaint can be read in the following link, which deals with particular points I made not only about hospital processes and procedures, but also staff attitude and how patients are treated- uch letter. There are also some interesting points about ‘out of hours’ working and treatment. This site’s content was provided by the efforts of unpaid contributors. Technical support and hosting was also provided by the site’s developers for a number of years without any financial contribution from the DoH. Despite our belief in the importance and value a national Patient and Advice Liaison Service online resource provides, we can no longer support a resource that should be a responsibility of the DoH. Thank you to all those who have actively contributed and produced thousands or articles, research and reports, and contributed to creating one of the largest NHS service and associated health related links databases. Finally, we are proud to have helped hundreds of thousands of patients, their friends and families, carers and health workers who have used PALS Online’s office directories, signposts and guides. I have, of course, made the CQC aware of their errors…. Must go. Lukas Scott Is Required …. This entry was posted in Uncategorized and tagged care quality commission, charlie hebdo, complaints, Department Of Health, doctor who, feedback, MRI, NHS, PALS, UCH Coventry and Warwickshire, War Machines, WOTAN.